Interviews for first-year students to become Robertson Scholars are being conducted this week. 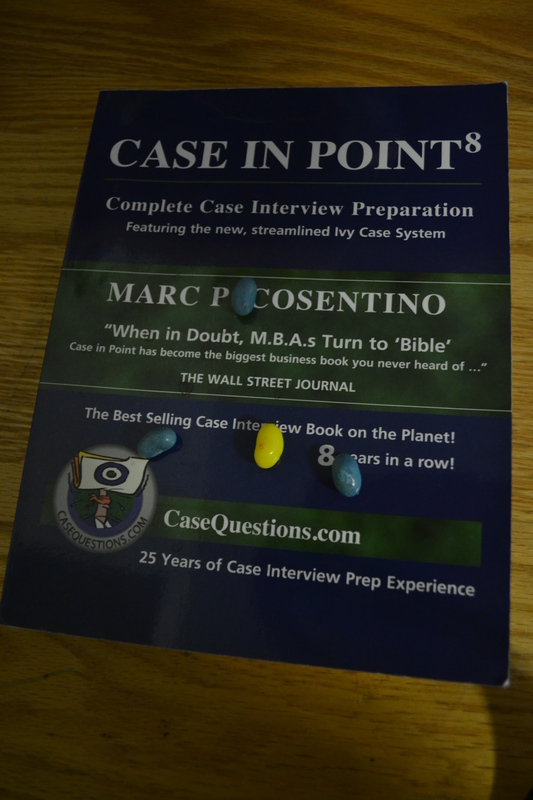 If you have an interview, here are the 10 questions we KNOW you will get. 1. 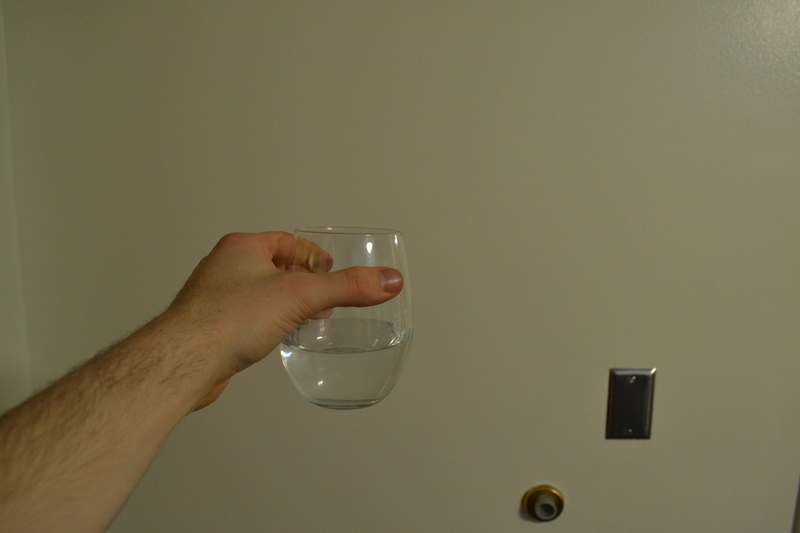 Would you like a glass of water? 2. Oh, you are too good for water? So, you don’t want my water. 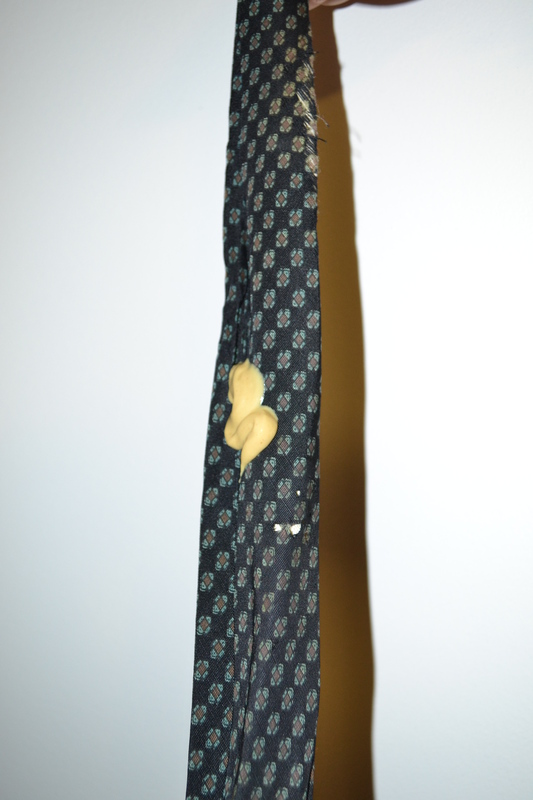 What about this mustard I spilled on my tie? Are you gonna eat that? Would you eat that for the Robertson? 3. 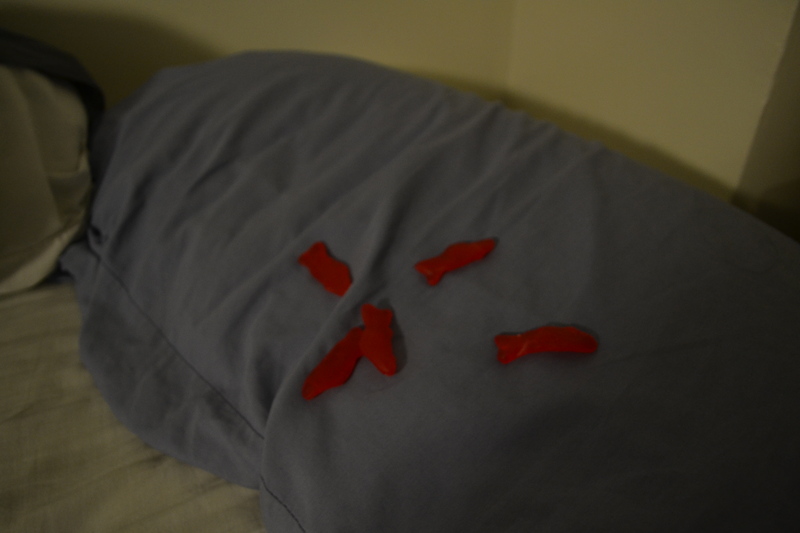 What about these Swedish Fish that were laying on your roommate’s pillow? Are those good enough, would you eat those? Huh!? 4. 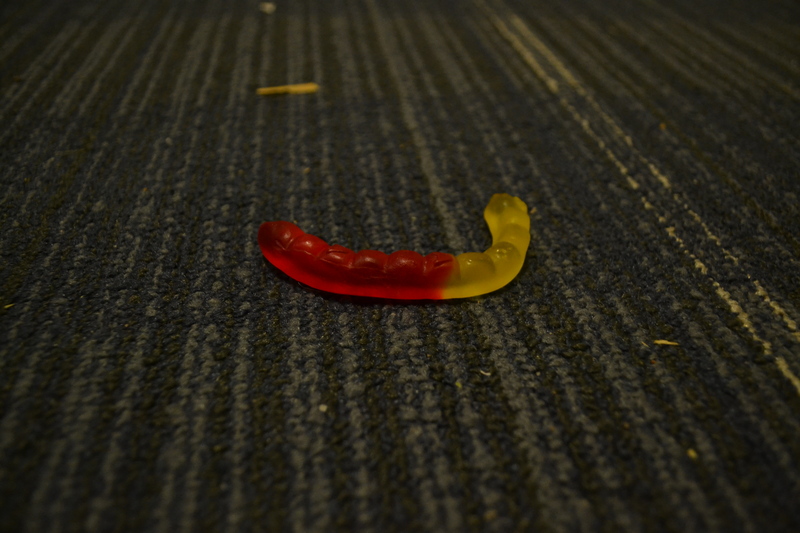 What about this gummy worm that dropped on the ground? You gonna eat that for the scholarship? You better eat that if you want it..so, you gonna eat it? 5. 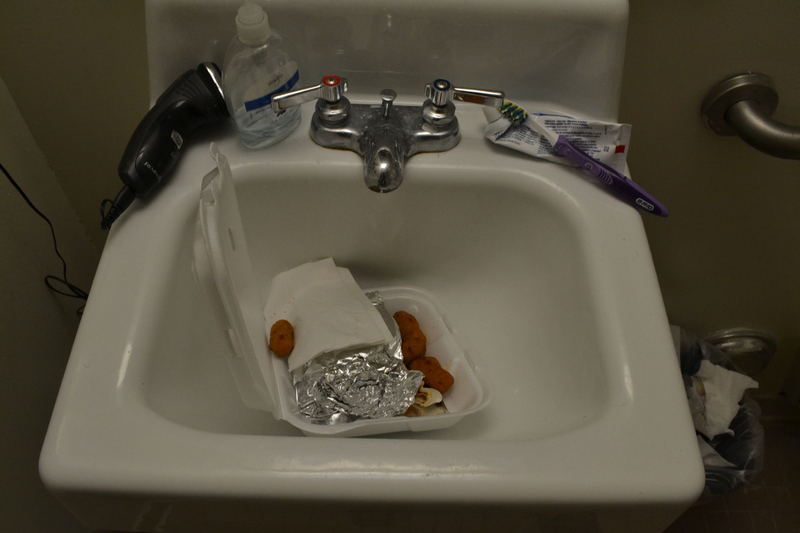 You gonna shove these old hushpuppies from Cookout we found in the sink down your stupid gullet? 6. We’re looking for bold leaders. 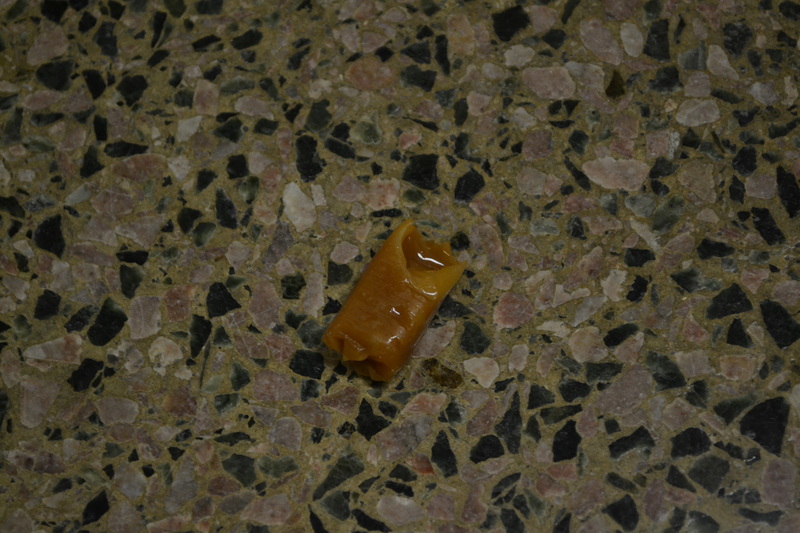 The kind that would eat this pre-sucked caramel candy off the the floor. How bold are you? 7. 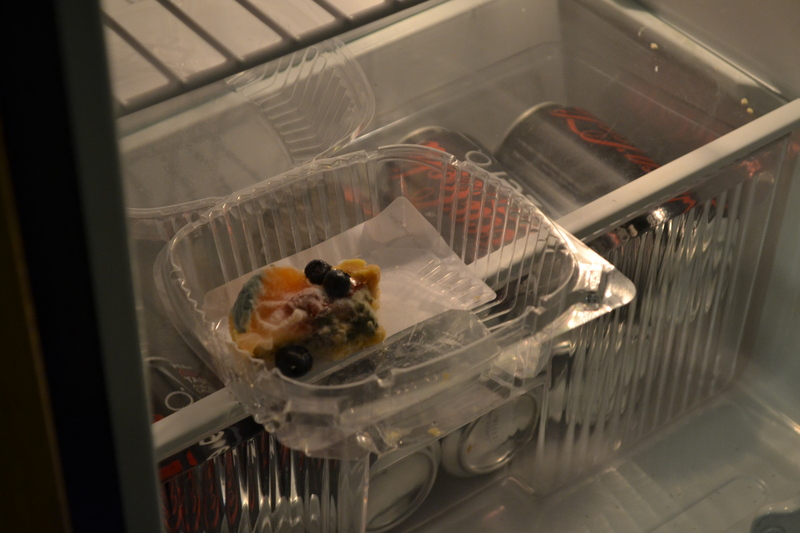 Okay, the caramel’s too much…then just this old pastry we found in our fridge? 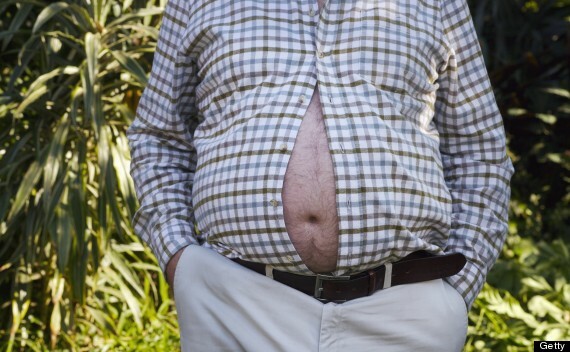 Will you put that in your insignificant piehole? 8. Oh, you prepared more for a case interview? How about these jellybeans laying on the book Case In Point? 10. Too much. No, I get it. 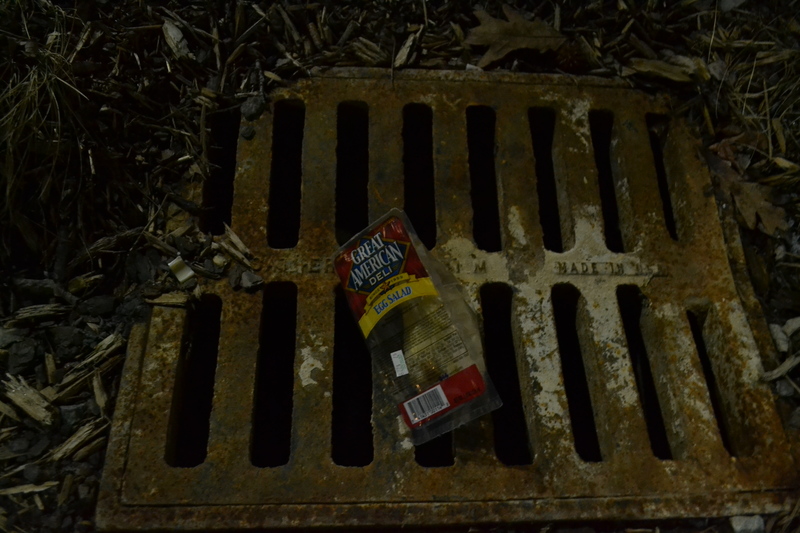 Then just this egg salad sandwich we found on a storm drain, that works for your right? 11. 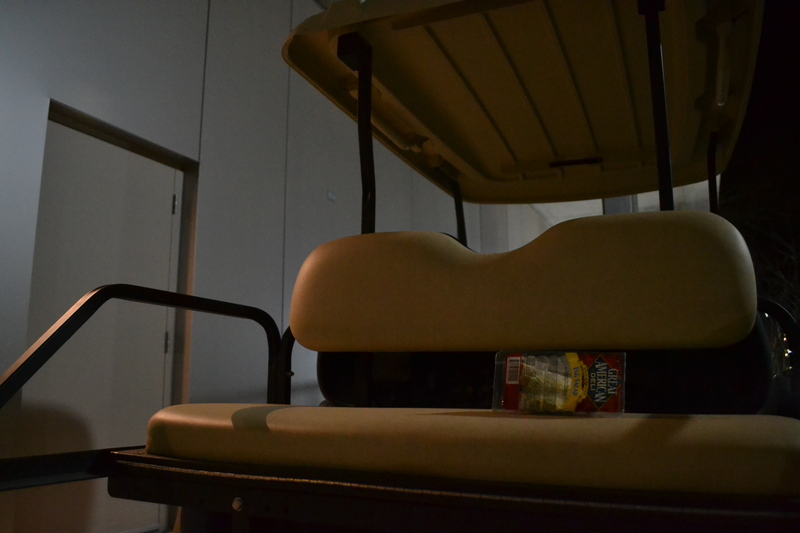 Or that same egg sandwich relocated to a golf cart? 12. Last question. What, would you say, are your strengths and weaknesses?